Send Thank You Notes to Volunteers | Volunteer Cards and Gifts | it takes two, inc. 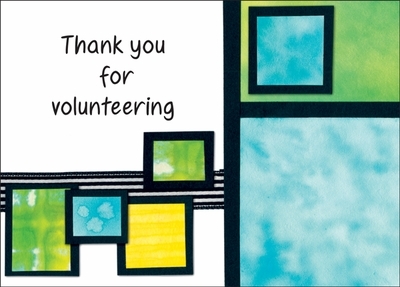 Send these creative thank you notes to volunteers that have made a difference. Be ready to say thank you. 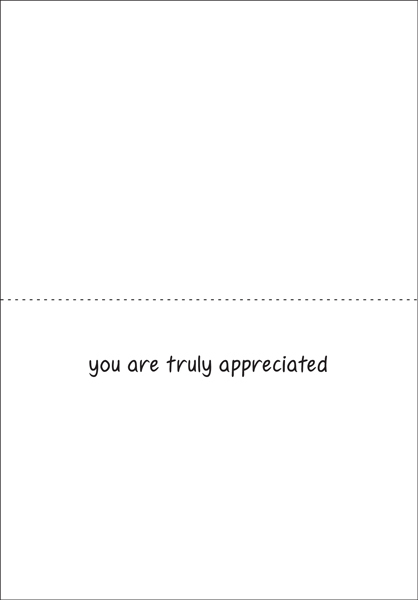 Each box features 10 note cards and 10 envelopes.